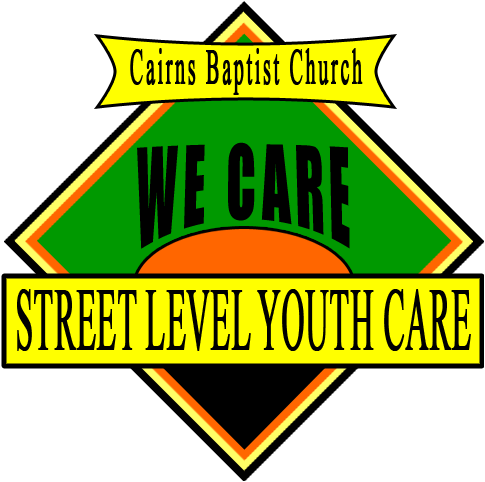 Street Level Youth Care (SLYC) exists to assist young people in need, in Cairns. We work toward a local solution by providing food, counselling, friendship and support in order to nurture self-worth and offer positive guidance. SLYC has been serving the homeless and disadvantaged young people of Cairns since 1991.